Everyone loves having choices, and you can choose from a wide selection of climate-controlled storage units at our new state-of-the-art storage facility on Route 22. From handy 5X5 units to large commercial storage units, we can help you create the perfect storage solution for your home or business. 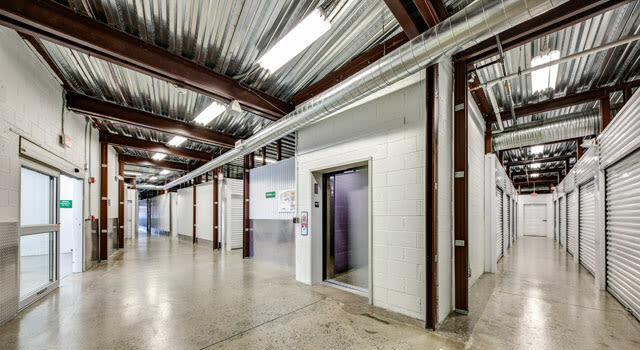 Moreover, you will enjoy the added comfort of being inside our pristine climate-controlled storage building. When you rent a storage unit, security, convenience, and flexibility are top priorities and you get all of these perks and more with Metro. You can count on our friendly team of storage professionals because we strive to provide you with the best storage experience possible. At Metro Self Storage we understand that storage is not a one-size-fits-all solution. We can help you get organized and create more space in your home or business by providing a personalized storage experience. Take advantage of our online promotional storage rates and reserve your climate-controlled storage unit with Metro’s no-risk storage hold.